What is a Not Guilty Plea With an Agreed Statement of Facts? A Not Guilty Plea With an Agreed Statement of Facts is when a Defendant to a criminal or traffic case enters a plea of Not Guilty and the State, through the Assistant State's Attorney, reads an agreed-to statement of facts as if the Defendant pled guilty to the charge(s). The Agreed Statement of Facts is usually the narrative portion of the police report, sometimes it is the "Statement of Probable Cause," or in a DUI case, it is likely the "Alcohol Influence Report." The Judge will interpret the facts read into evidence in "the light most favorable" to the State. Generally speaking, a plea of Not Guilty With an Agreed Statement of facts is the functional equivalent of a Guilty plea. 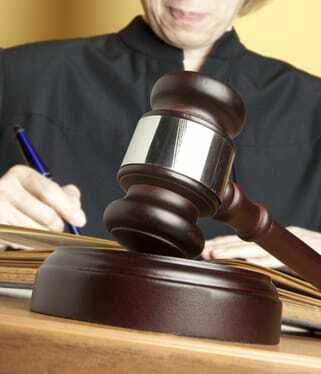 In some circumstances, the defendant, usually through the defendant's lawyer, can argue for a verdict of Not Guilty. Although the functional equivalent of a guilty plea, the official record will show that the defendant pled Not Guilty. An example of this would be if the State and the Defendant agree that if the case went to trial, the Defendant would be found guilty of at least Driving While Impaired by Alcohol (DWI), but maybe not Driving Under the Influence of Alcohol (DUI). The "Alcohol Influence Report" would be read into evidence and the Defendant and the State would argue to the Judge that the Defendant should be found guilty of DUI, while the Defendant would argue that the evidence only supports a guilty finding for the DWI. 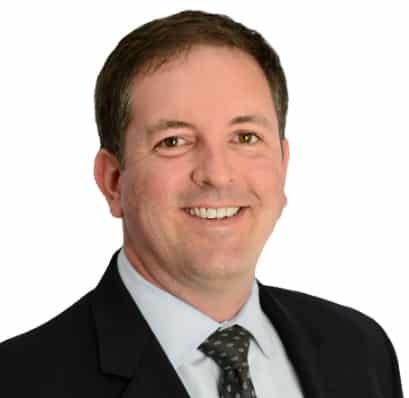 There are also some circumstances in a Not Guilty Agreed Statement of Facts that the Defendant can argue that the State failed to meet the burden of proof of Beyond a Reasonable Doubt. If the Defendant is successful, in this extremely rare event, the Judge could potentially find the Defendant Not Guilty of the charge(s). 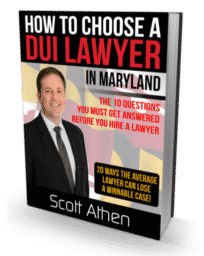 Are online DWI classes accepted in Maryland courts?